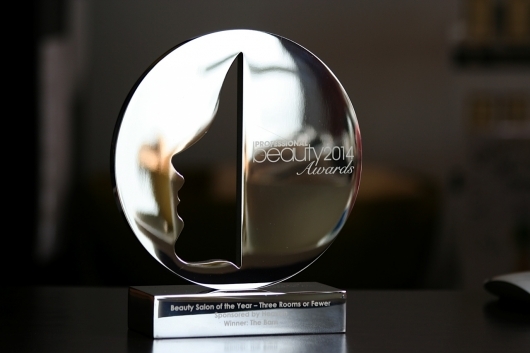 The Professional Beauty Awards is the most prestigious and established awards scheme for the beauty, spa, nail and aesthetics markets, recognising those who make a real difference to the industry and encouraging their development. driv.ing has been contracted since 2011 to project manage the complete judging process of the awards. Guiding over 60 judges through two rounds of judging, including co-ordinating two visits to each finalist and finally hosting and chairing a deliberation meeting where the judges discuss the visiting judges’ reports before collecting the final scores. Any awards scheme stands and falls on its judging process, which is why the Professional Beauty Awards continues to invest in its judging process, to ensure a transparent and scrupulously fair scheme.